The real estate market is hot in Austin. February yielded the highest number of sold homes than any February on record thus far, indicating an early spring selling season. On average, sales increased by 6% from February 2018 to February 2019 and we also saw a rise in active listings and housing inventory. We’re looking forward to a great spring market and more balanced housing market in 2019. 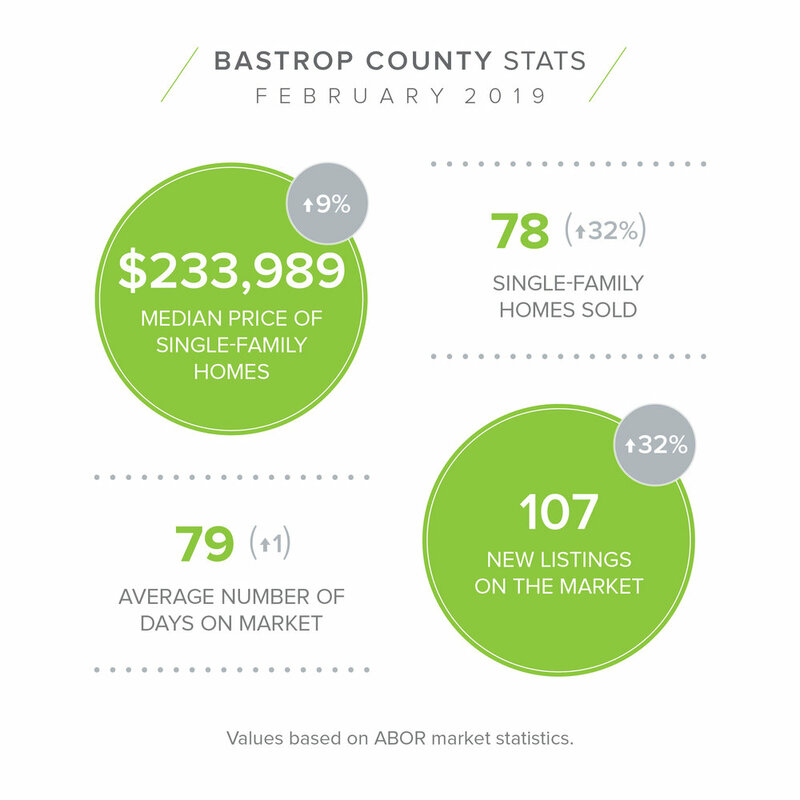 Find more on the ABOR February 2019 Central Texas Housing Market Report.